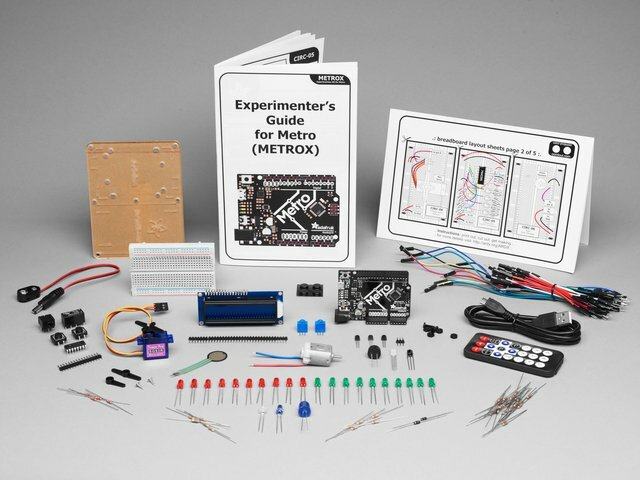 The Metro uses the same circuit design as the Arduino Uno, which has a huge engineering history. 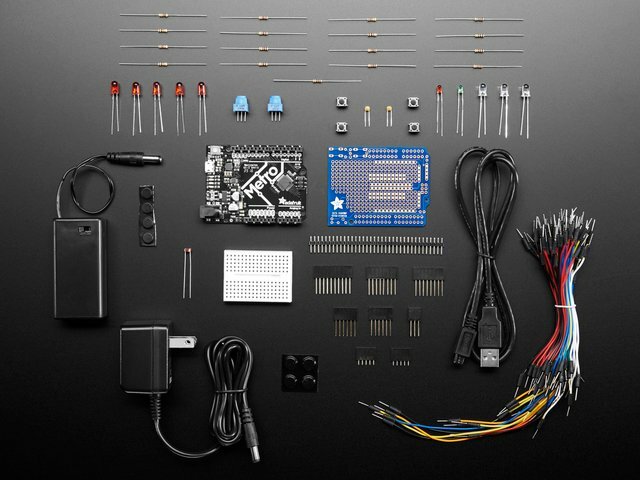 Its physical dimensions and headers make it good for breadboarding on the workbench. 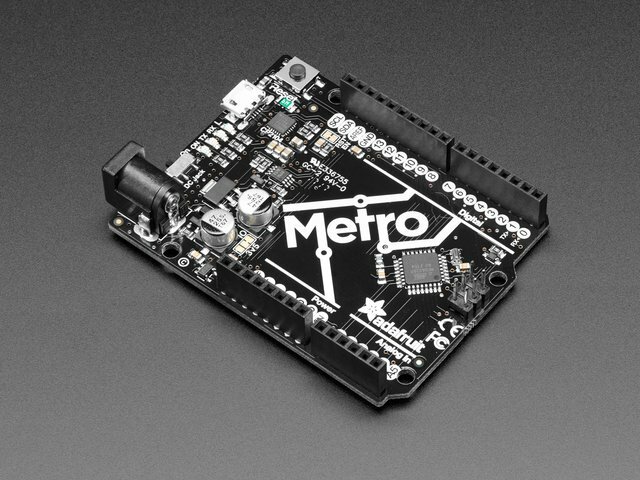 The Metro Mini has all the same parts and pin connections as its bigger sister, but is easier to build into a project. 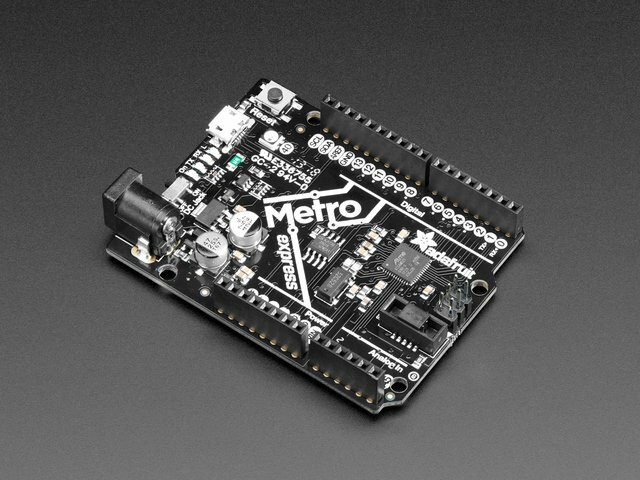 You can design and test your project on the workbench using the Metro 328, then move the code and connections to the Metro Mini for the final product. 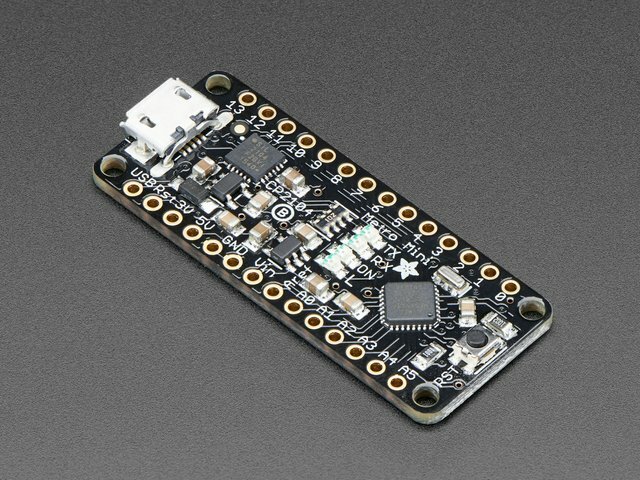 The Feather 328P uses the same microcontroller as the Metro 328P and Metro Mini, but uses the footprint (the set of IO pins and how they're arranged) from our Feather line of development boards. 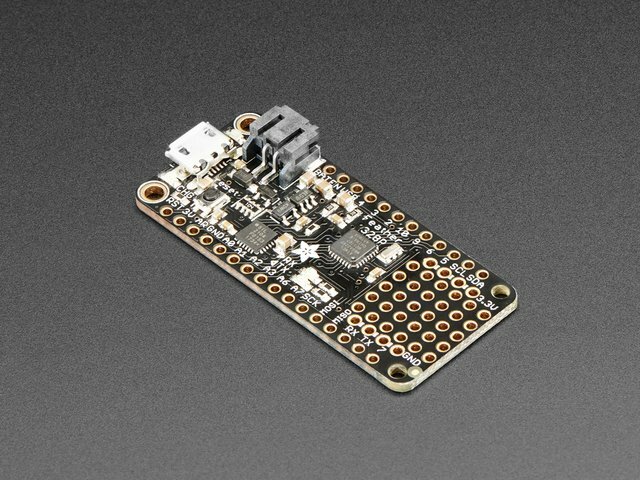 All Feathers can run from a rechargeable LiPo, and have built-in chargers to refill the battery when you plug in a USB cable. 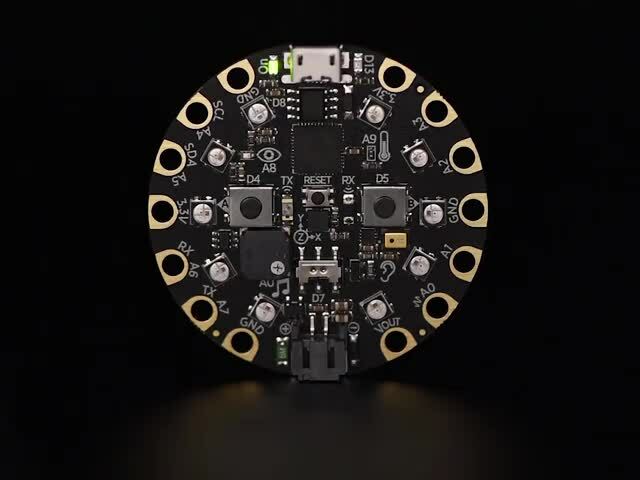 The Feather footprint makes it easier to move from one microcontroller to another as a project evolves, and we have FeatherWing add-on boards to make connecting other devices simple. This guide was first published on Nov 07, 2018. It was last updated on Nov 07, 2018. 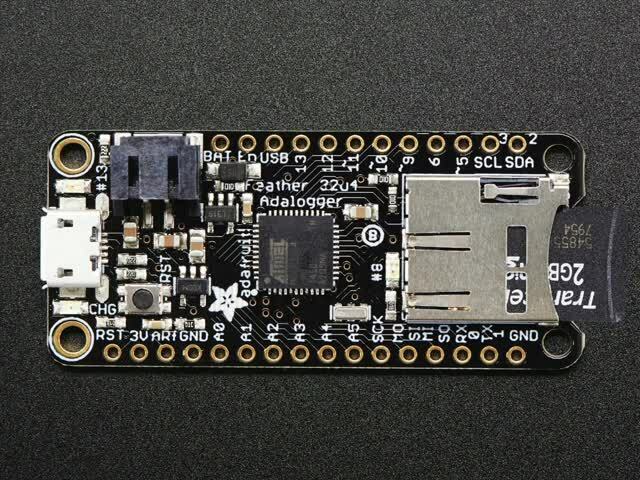 This page (Arduino 328 Compatibles) was last updated on Apr 18, 2019.